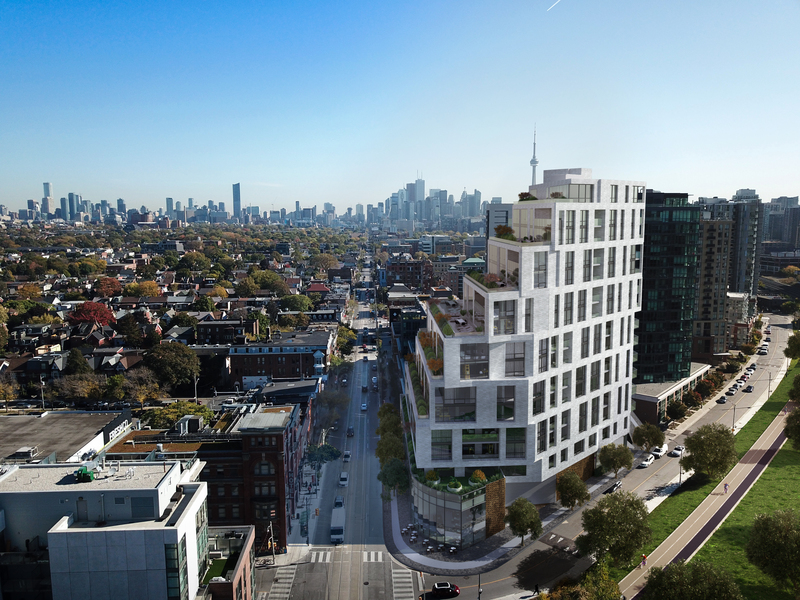 Sign Up Now For VIP Access At Garden District Condos! 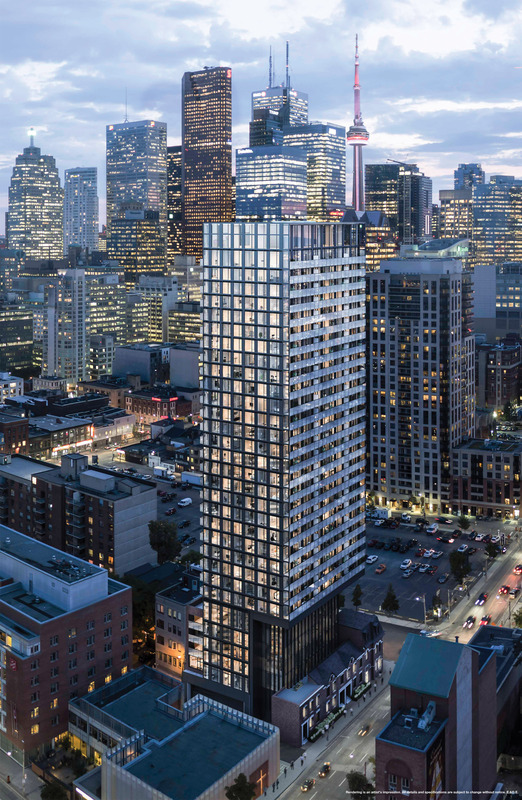 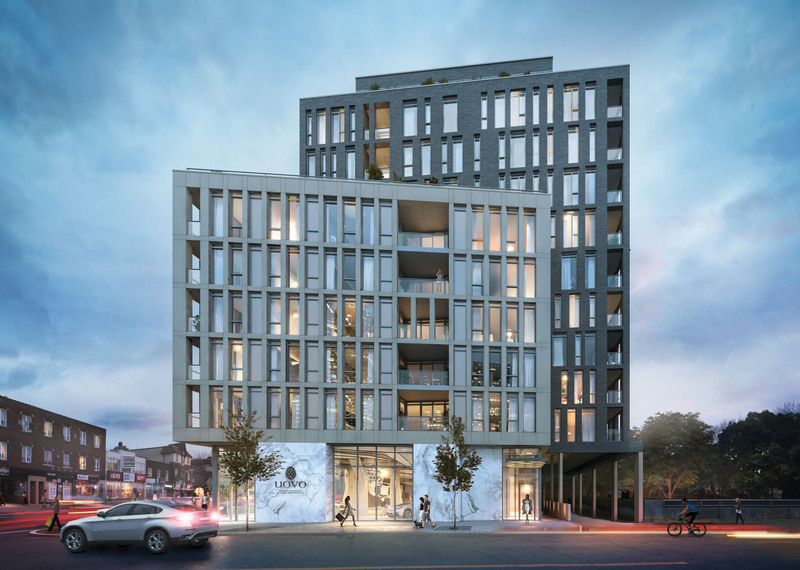 Built by Skale Developments, 1181 Queen West is a 15-storey building containing 112 units. 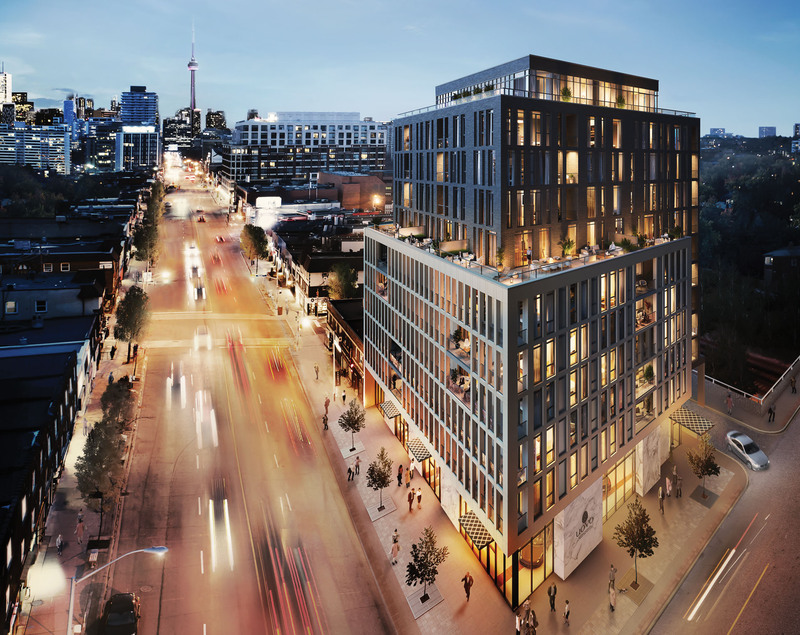 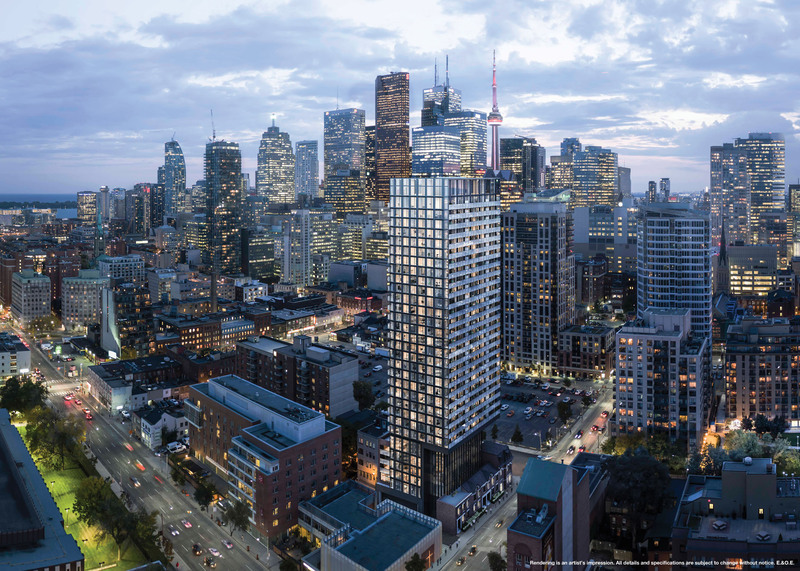 Located blocks from The Drake Hotel, 1181 Queen West will set the new standard in vibrant Queen West.